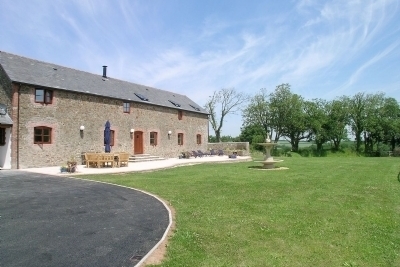 Make Chiddlecombe Farm your home from home whilst you enjoy a wonderful holiday in breath-taking North Devon. 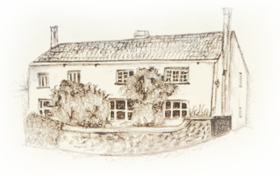 Boasting two large luxury holiday cottages, both of which are dog friendly, located at Fairy Cross just outside of Bideford. The two beautifully and lovingly converted traditional barns have different looks and feels about them. 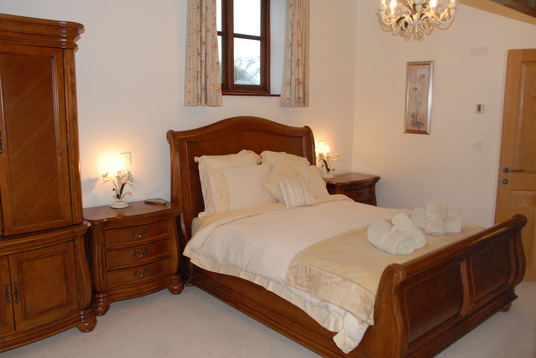 Orchard House has a light and airy contemporary feel, whilst Chapman House offers a more laid back country cottage feel. Both properties are fully furnished and equipped to a very high standard offering you all the comforts of home, to make your holiday here in North Devon as relaxing as you may like. 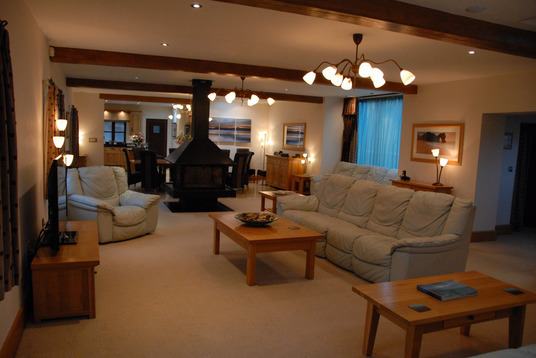 Our properties are perfect for large families and groups with Orchard House sleeping 14 and Chapman House sleeping 10. We also have cots and highchairs available on request. Pets are welcome at both Chapman and Orchard House. We also have plenty of on site communal activities such as tennis court, table tennis, darts and a pool table. And each property has its own children's outdoor play equipment. 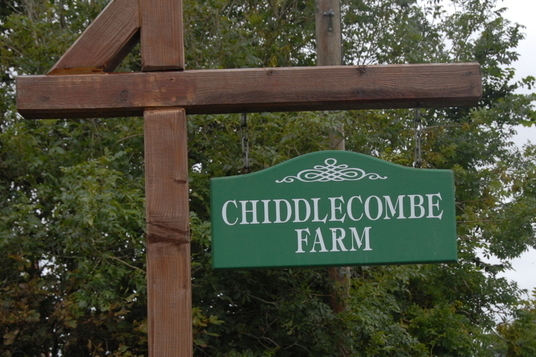 This all adds up to make Chiddlecombe Farm near Bideford the perfect choice for you, your family and friends, both young and old, to spend quality time together, making memories that will last a life time. 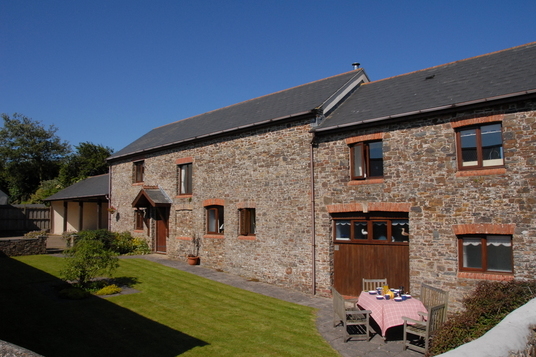 Here at Chiddlecombe Farm Bideford we also offer short breaks in our holiday cottages either Fri-Mon or Mon-Fri. 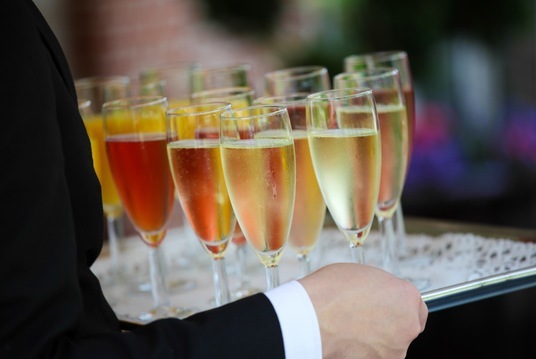 Please phone direct for short break rates and for all other week long breaks please see our bookings page. 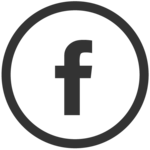 Take a browse through the rest of our website to learn more about what Chiddlecombe Luxury Coastal Holiday Cottages in North Devon has to offer you.